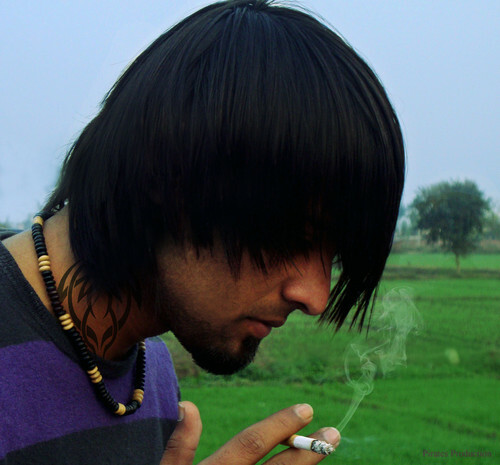 Nomi Rajpoot. . HD Wallpaper and background images in the meninos do emo club tagged: emo boys hot boy cute emo:.